How to customize Author archive screen. You can disable to author archive. 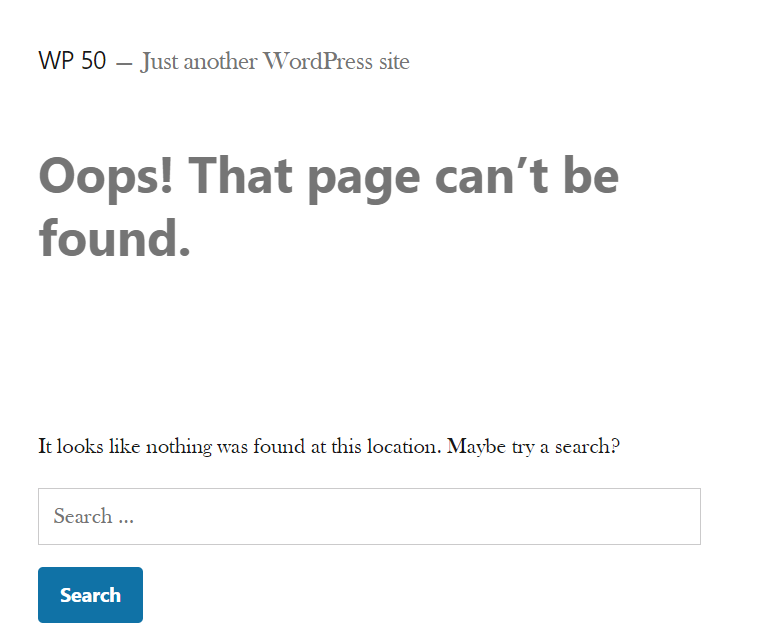 If you diabled author archive, author archive page is show the 404 error. Use the My WP Add-on Lockout together is even more effective. Lock out access for a certain period of time.